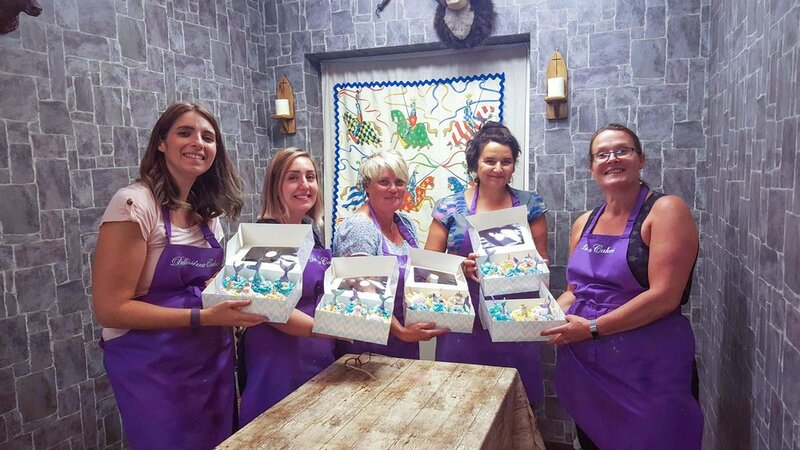 Our high demand cake decorating classes are back! 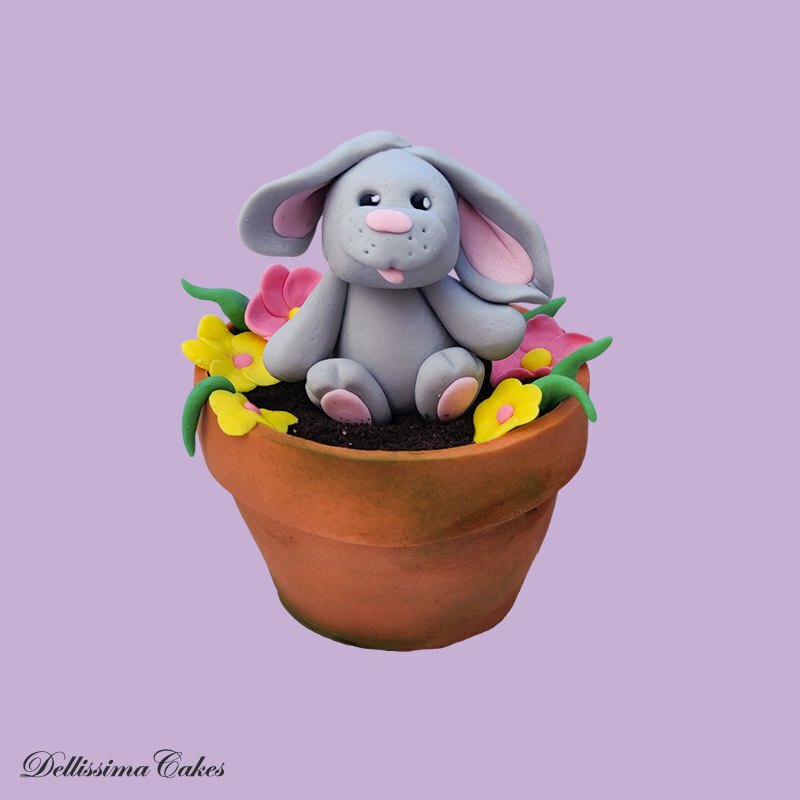 Perfect for beginner cake decorators, or for those who would like to learn how to make little figures. With just a small group of people, these are a fun and personal experience that everyone can enjoy. Our multi award winning sugarcraft artist will be on hand to guide you throughout, and to give you lots of tips and tricks. Learn the modelling techniques that we use on a daily basis! The only thing you may want to bring is an apron if you'd like to wear one! Places are extremely limited, with only a few places left. Thank you! We'll be in contact as soon as possible to book your place on the course. For any urgent questions, please feel free to call us on 07816167923. Get ready to smile like our previous students!